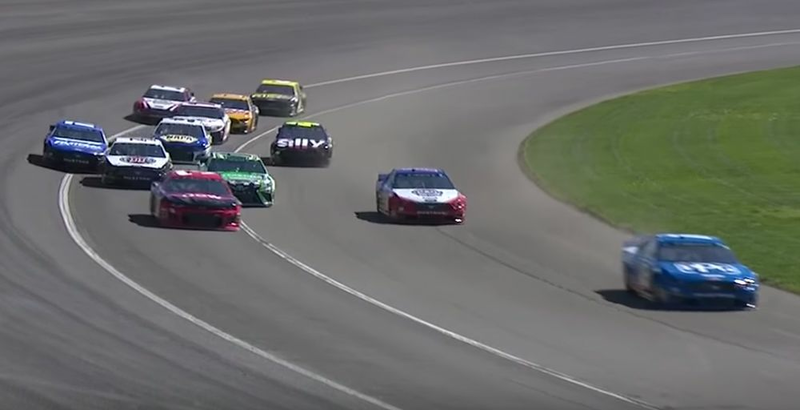 Nascar qualifying works similar to F1, with a knockout system whittling down the field to the fastest 12 drivers who then go on to fight for pole. The problem is that in Nascar, most of the race take place on ovals. And with the cars this season featuring reduced power and more drag and downforce in an effort to create better racing, slipstreaming (or drafting) has become ever-more important to lap time. There was a worry that this could slip into qualifying and at the Auto Club Speedway in Fontana, those concerns were realised - and then some. With none of the drivers wanting to go out on track first and give all the others a tow, the drivers simply sat at the end of the pit lane for pretty much the entire session. Eventually they did take to the track, but left it so late that by the time the drivers made it to the line to start their laps, the clock had reached zero - the result being that not a single driver set a lap time. 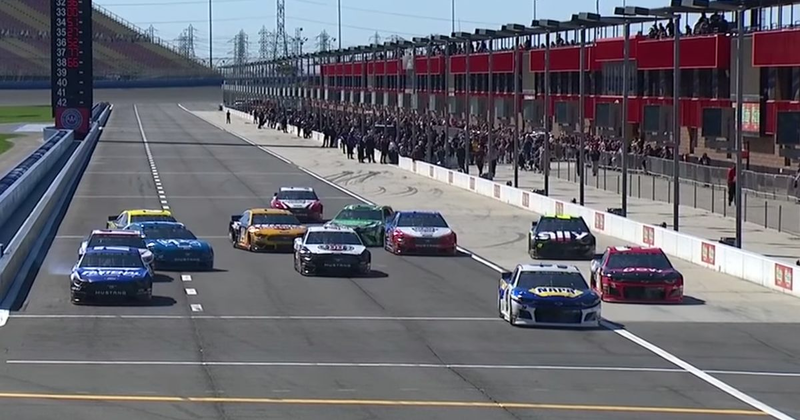 Nascar’s Senior Vice President of Competition, Scott Miller, said it made a mockery of the sport. He added that decisions were going to have to be taken about the format and whether it’s suitable to keep using on the bigger ovals, or whether an alternative needs to be found.